As you are all aware on the oil companies retail sites and depots, low risk work is controlled through the use of the WPCG work clearance form. For high risk work, each oil company then has a permitting system which requires an accredited Permit Officer. 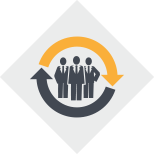 In between the low risk work and the high risk work is that work that has sufficient risk that requires additional controls, but is not significant enough to require a work permit. These checklists support the WPCG clearance form and are still self issued by the WPCG accredited issuer. They provide guidance on the additional controls required to enable the work to be undertaken without a Work Permit. 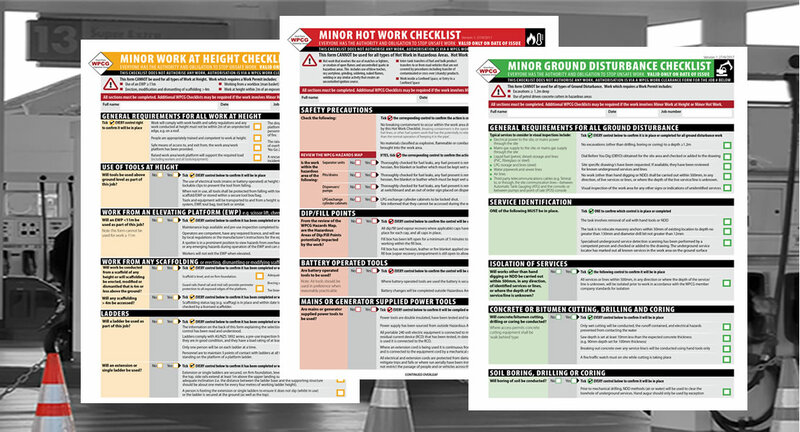 The minimum controls checklists are available to download via the Resources page on the WPCG website. You will NOT be able to use the new Minimum Controls Checklists until you have completed the bridging course covering these new requirements. 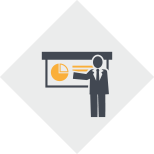 The online bridging course has been made available to all current accredited issuers at no cost. 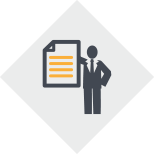 You are able to continue to perform low risk work using just the WPCG Work Clearance Form and your existing WPCG accreditation training, provided it does not require the supplementary use of the Minimum Controls Checklists. Existing WPCG Member Oil Company work permit systems will continue to apply for high risk work. For more information please read through the Minimum Control Checklists Frequently Asked Questions. If you require clarification contact us at WPCG enquiries on 03 9399 8002. Details of The Work Clearance Issuer and Permit Officer Courses. Search for available training in your area. Search for Accredited Clearance Issuers and Permit Officers in your area. There are five simple steps to book a course.